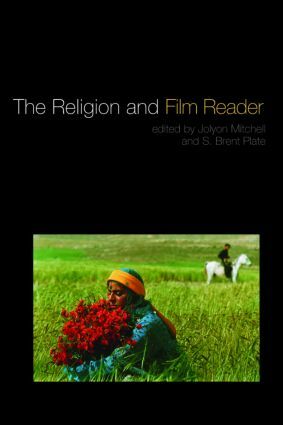 Edited by leading experts in the field, The Film and Religion Reader brings together the key writings in this exciting and dynamic discipline. In over sixty interviews, essays and reviews from numerous directors, film critics and scholars, this eagerly anticipated anthology offers the most complete survey of this emerging field to date. recent reflections on the relation between religion and film. This Reader brings together a huge amount of material in a student-friendly format and will be an invaluable resource for courses within both theology and religious studies. Jolyon Mitchell is senior lecturer at New College, Edinburgh University. His previous publications include Visually Speaking, Mediating Religion, and Media Violence and Christian Ethics. S. Brent Plate is Associate Professor of Religion and the Visual Arts at Texas Christian University. His recent publications include Blasphemy: Art that Offends, Walter Benjamin, Religion and Aesthetics and Representing Religion in World Cinema.